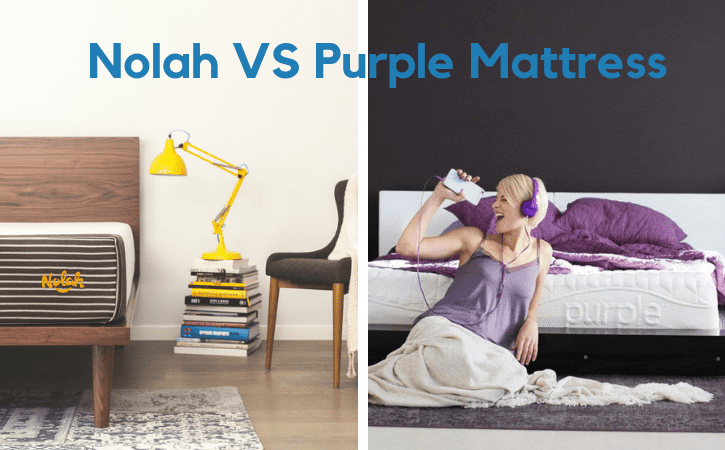 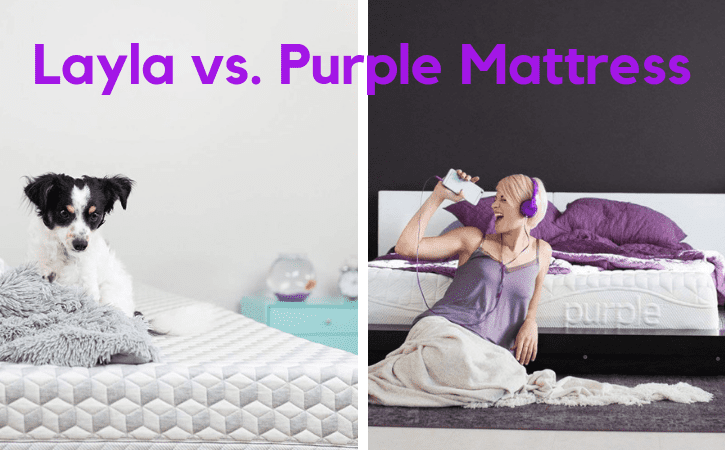 Nolah vs Purple Mattress: Which Should You Choose? 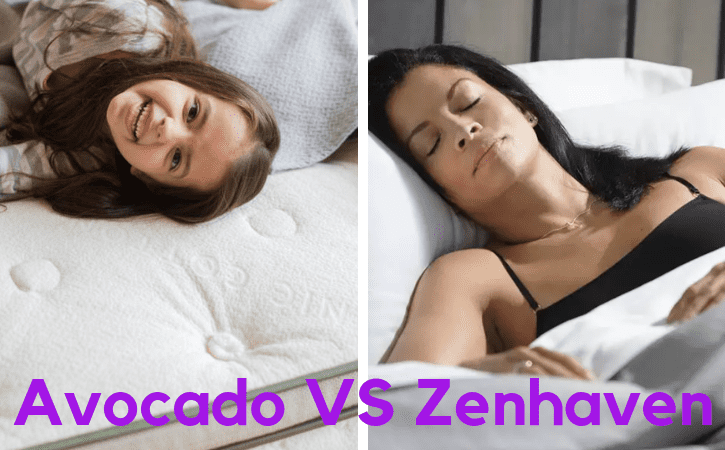 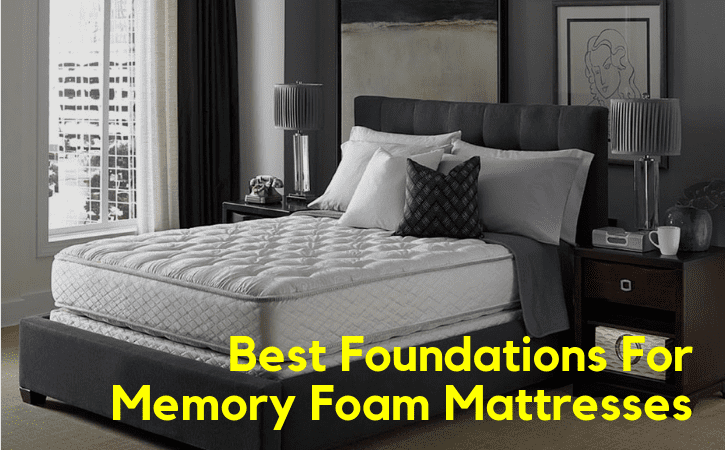 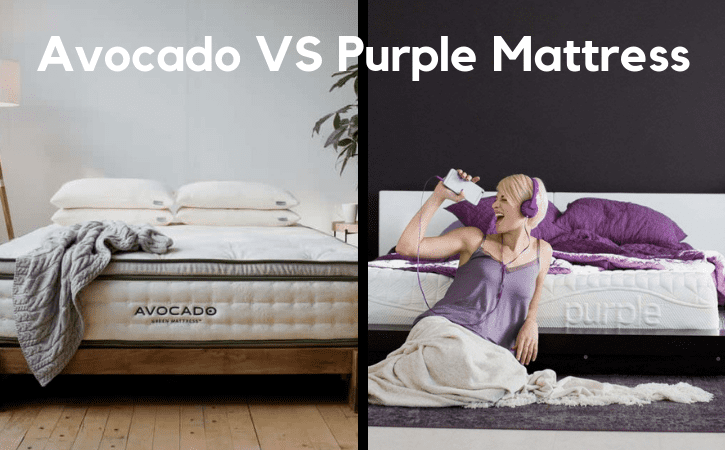 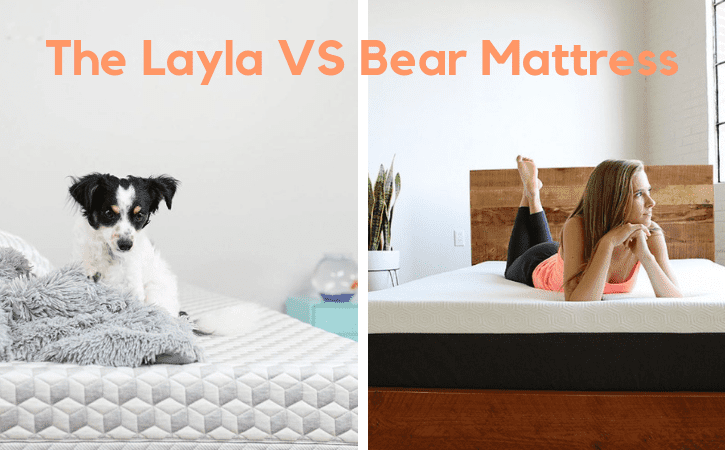 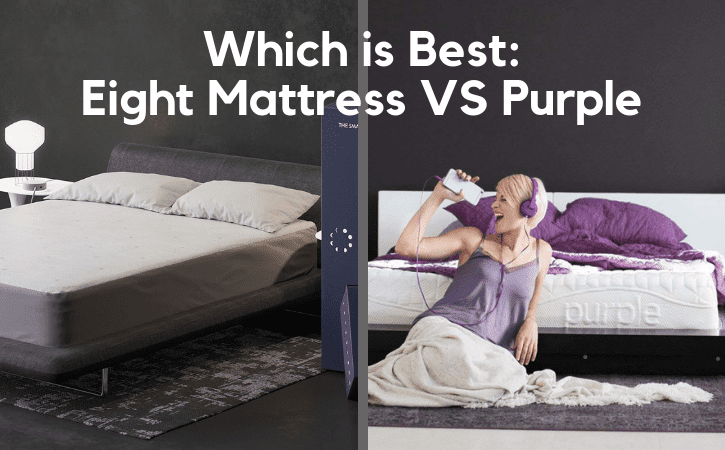 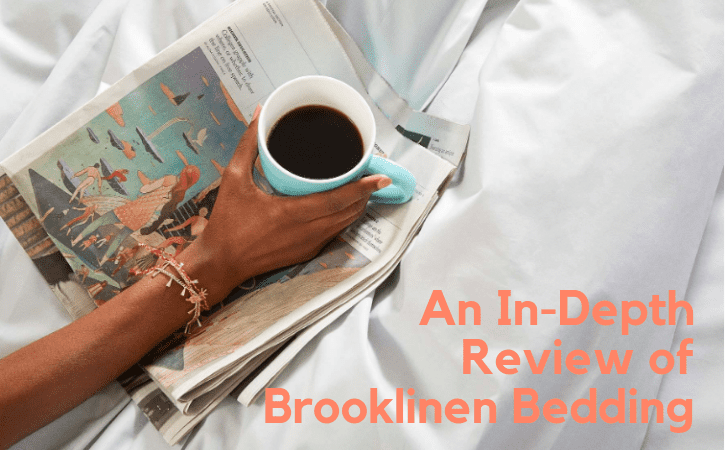 Eight Mattress vs The Purple Bed – Which Is Right for You? 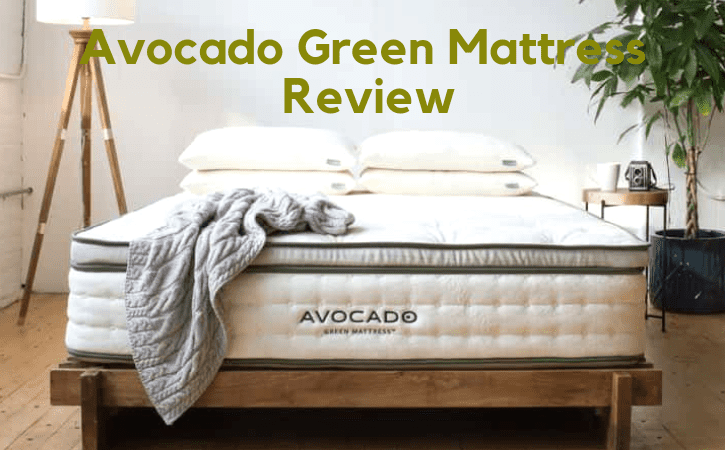 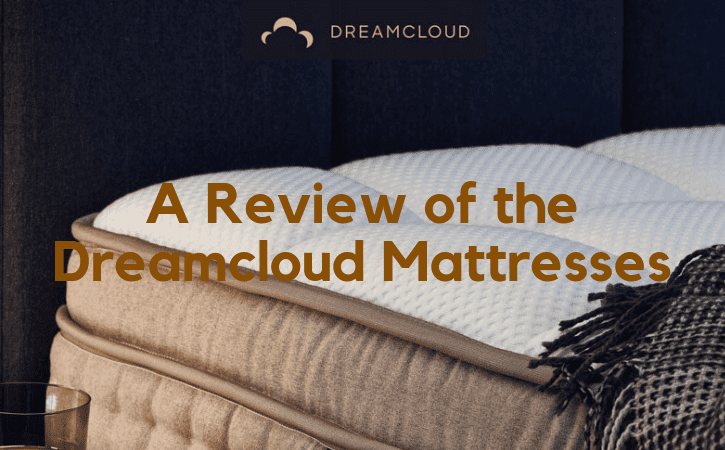 The Dreamcloud Mattresses Review – Is it Worth the Hype?